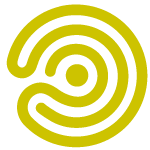 At microbz.co.uk they combine active, beneficial microbes in unique blends designed to benefit your health everyday. Go to the microbz website here. 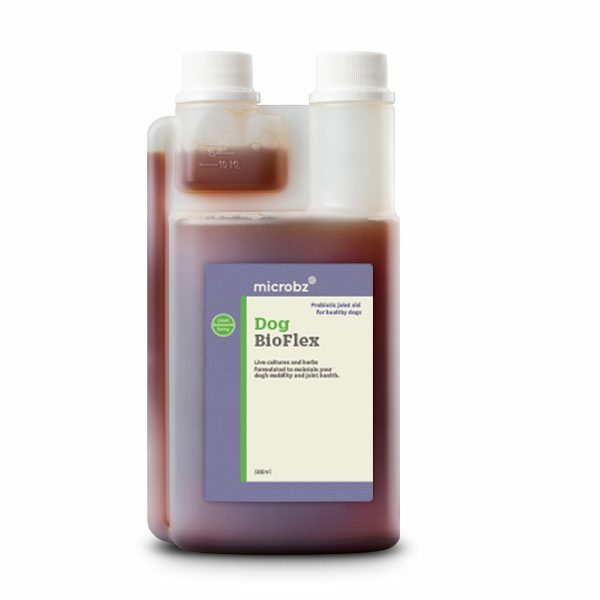 At microbzforpets.co.uk they combine active, beneficial microbes in unique blends designed to create a naturally healthy and balanced environment for your pets and their home. Go to the microbz for pets website here. 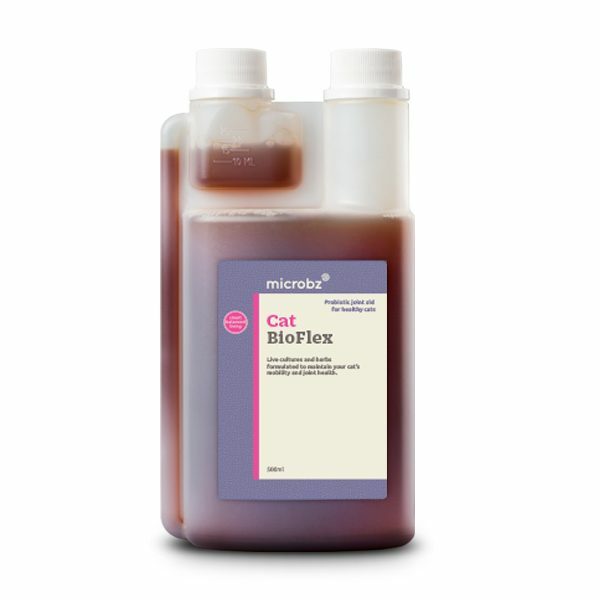 At microbzforfarms.co.uk they use beneficial microbes help to improve soil quality and reduce the need for fertilisers. Go to the microbz for farms website here. To find out more about the fascinating world of microbes, hear about our latest products and discounts, and to join our growing community of horse lovers please sign up.